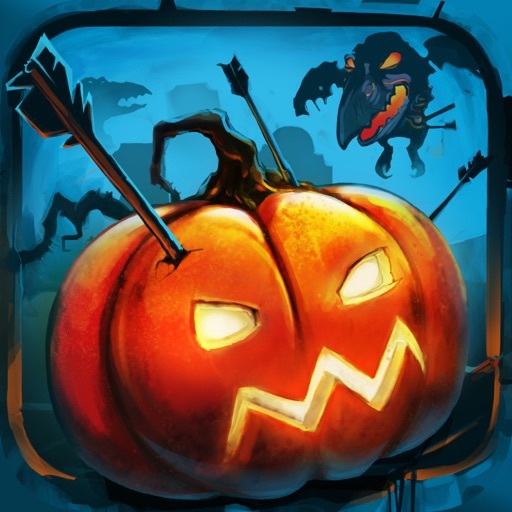 Shoot The Zombirds by Infinite Dreams Inc.
Save the pumpkins from the evil zombirds in this hilarious arcade game. 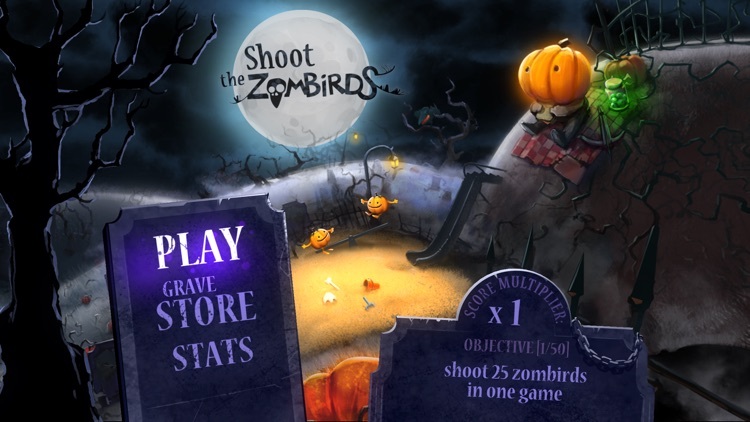 Dive into our new and absorbing game of bird and zombie shooting. Both at the same time! 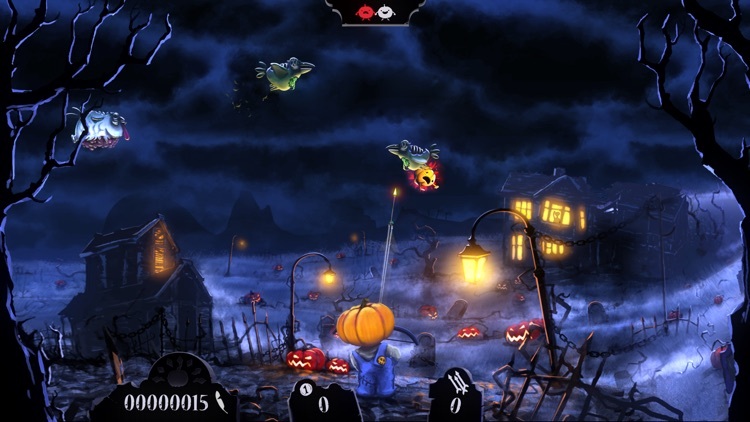 Defend little Pumpkids against the demonic hordes of undead birds. 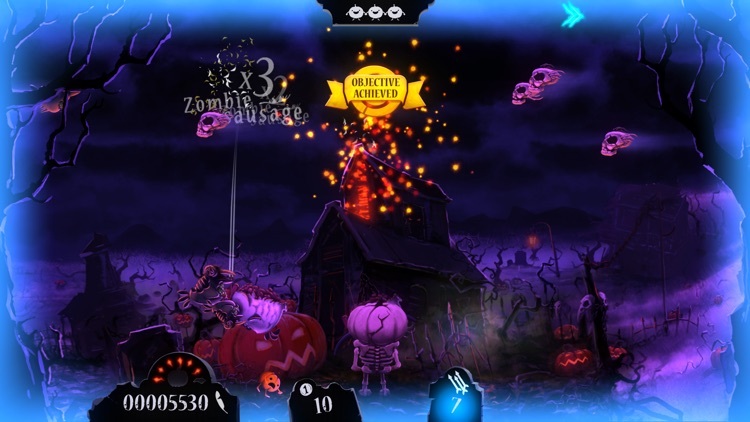 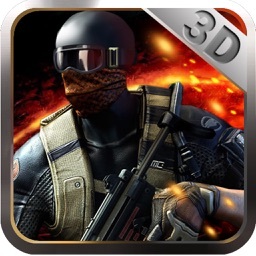 Complete dozens of challenging objectives! 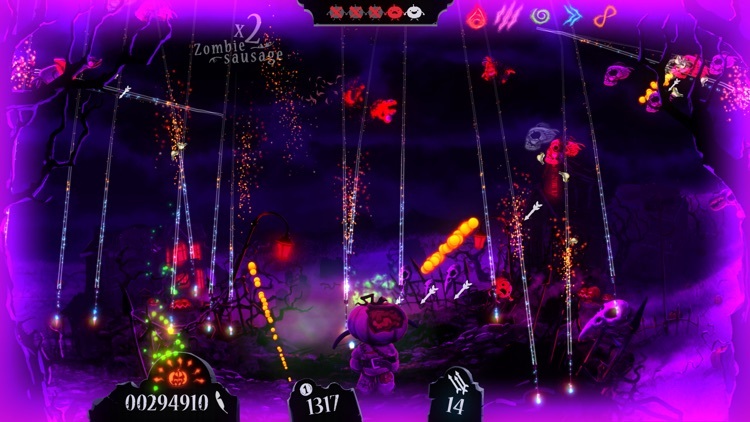 Use your loyal crossbow and big magic power-ups to reach the top of the leaderboards! 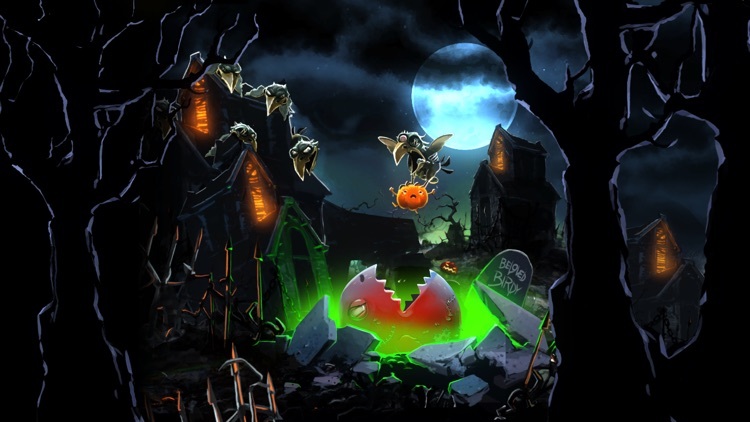 Upgrade your skills and dress up as classic horror movies characters! 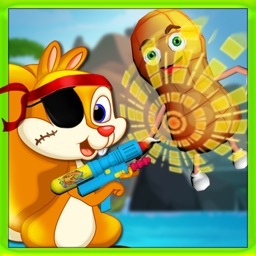 All that, with tons of fun in Infinite Dreams newest release - Shoot The Zombirds! 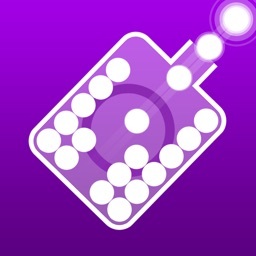 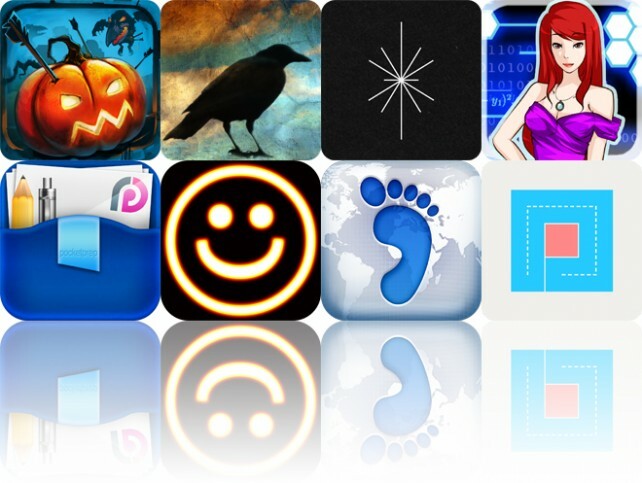 Today's AGF list includes an arcade game, a photo effects app, and a music app. 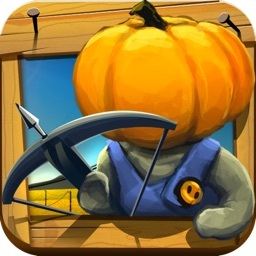 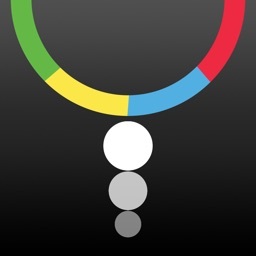 Today's AGF list includes a fruit slicing game, a dual-stick shooter, and a productivity app.